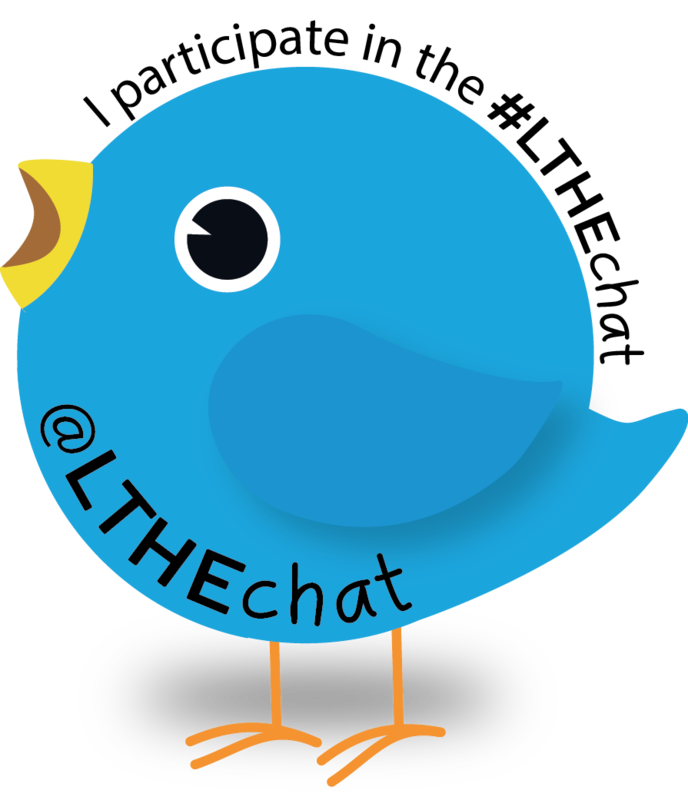 If you are regularly participating in the #LTHEchats, feel free to display the below badge on your blog or website. 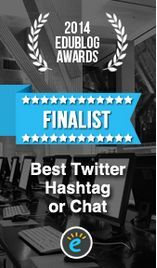 Copy and paste the code under the image to display it and link back to the #LTHEchat Twitter stream. Any more on what this is?